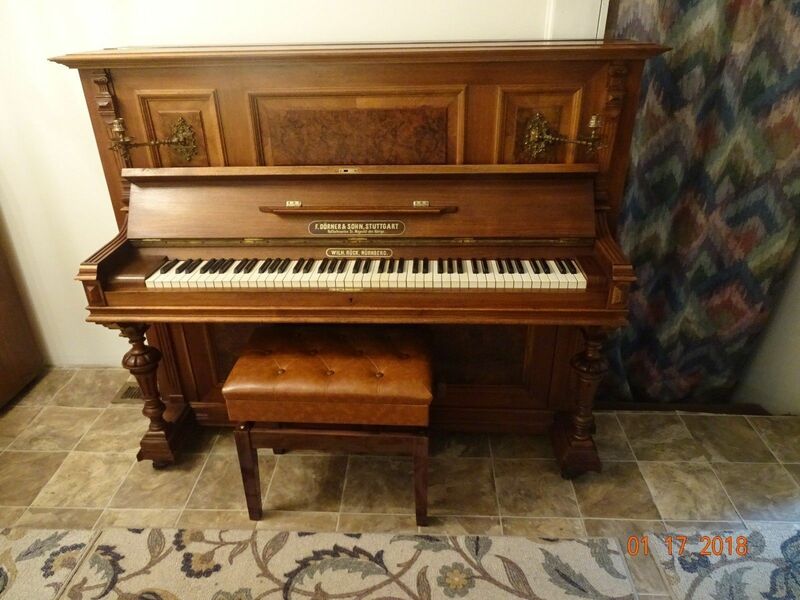 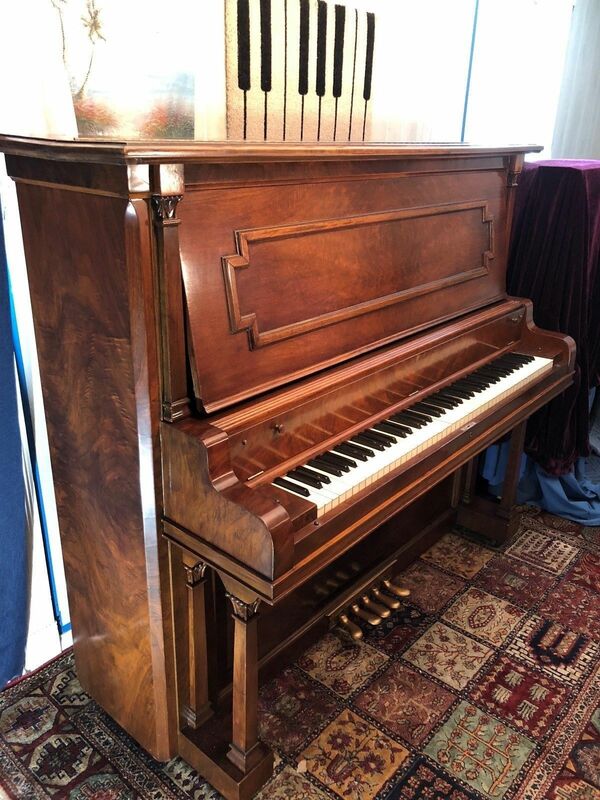 When looking for stylish and space-saving pieces, choose upright pianos. 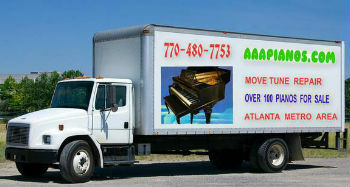 We also have concert pianos for professionals. 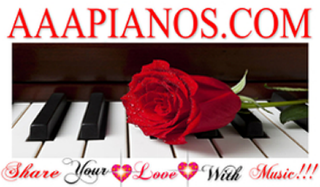 For order reservations, please contact AAAPIANOS.COM in Norcross, Georgia. 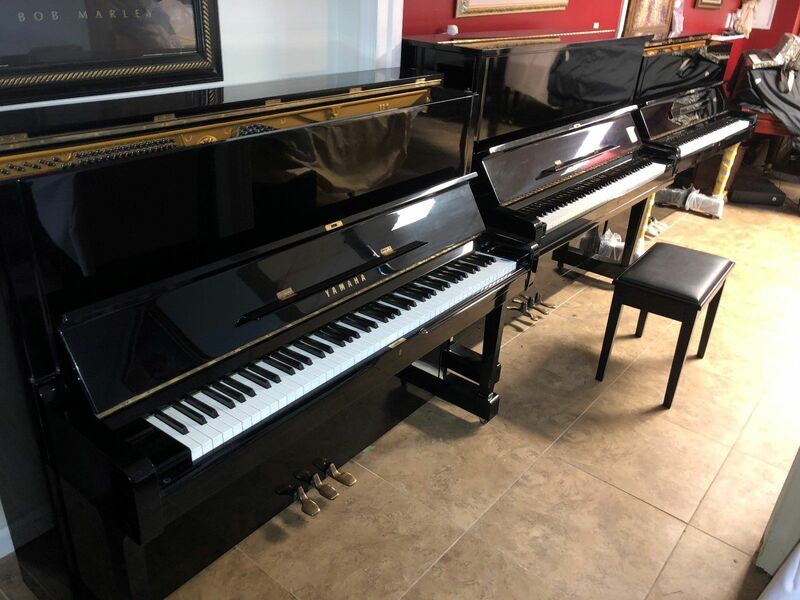 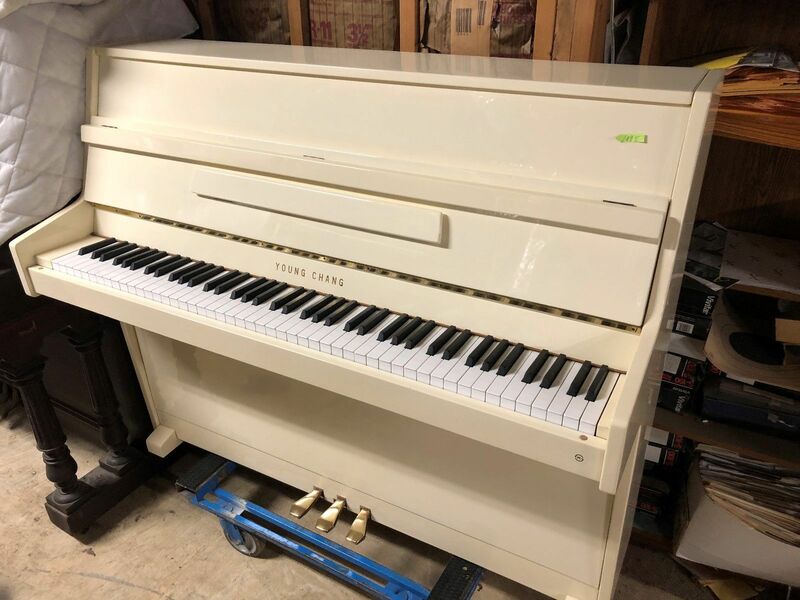 Description: Now is the time to get the incomparable Yamaha uprights while we have plenty in stock, the next shipment will cost us more to obtain so don't delay this opportunity to buy one of the best pianos ever made! 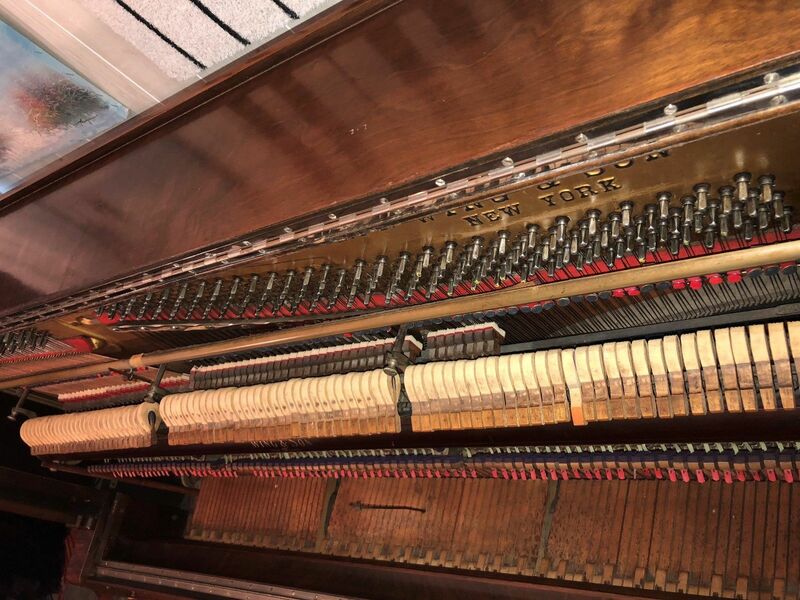 We also can polish, tune, and move the ones that need it. 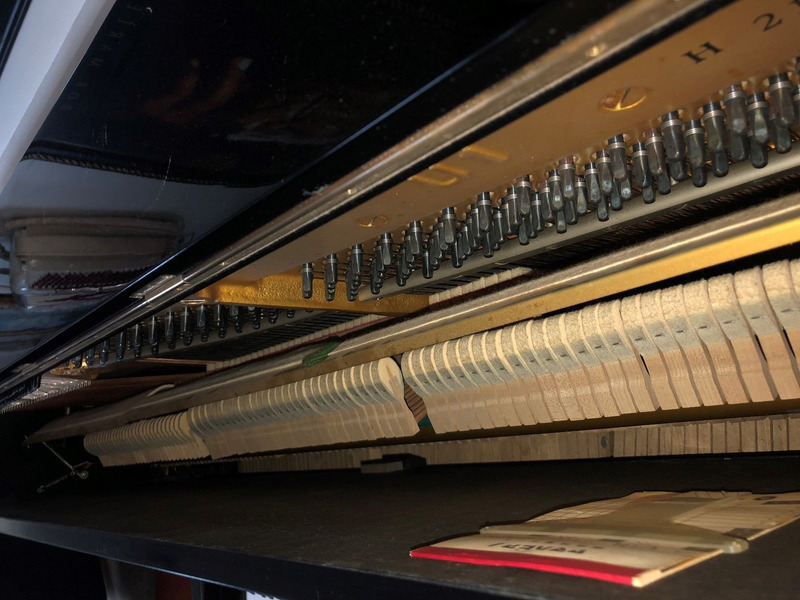 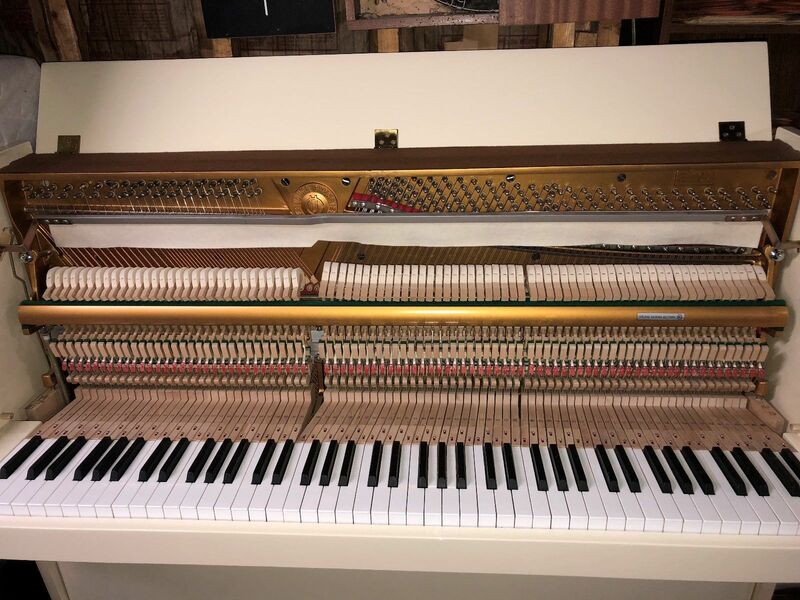 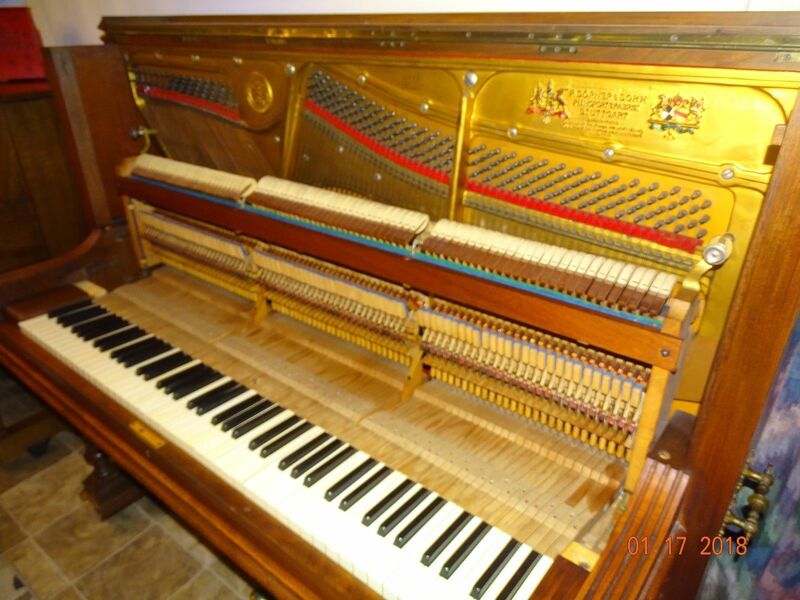 These pianos are used by many professional musicians because of the balanced feel of the keys, because the tone is full and rich, and because of the high quality parts and precision manufacture of these pianos. 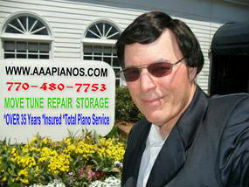 You will hear the difference in quality.